Together with our partners, American Rivers is committed to finding the best solutions for the people and salmon of the Columbia-Snake basin. 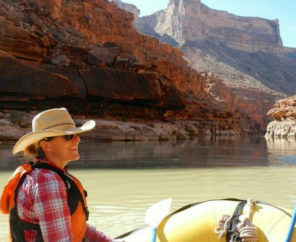 Healthy rivers are the lifeblood of the Pacific Northwest, vital to our identity, economy and way of life. Right now, we have an unprecedented opportunity to restore river health and wild salmon runs in the largest river basin in the region – the Columbia-Snake. 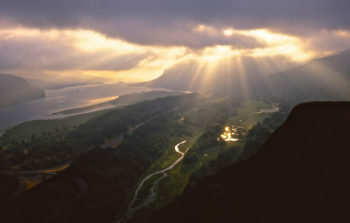 The three federal agencies that manage the Federal Columbia River Power System – the U.S. Army Corps of Engineers, Bonneville Power Administration, and U.S. Bureau of Reclamation – currently are holding open houses across the Northwest to gather public comments about salmon recovery in the Columbia and Snake rivers. Please attend an open house near you (see list of dates and locations below) to speak up for healthy rivers and wild salmon. 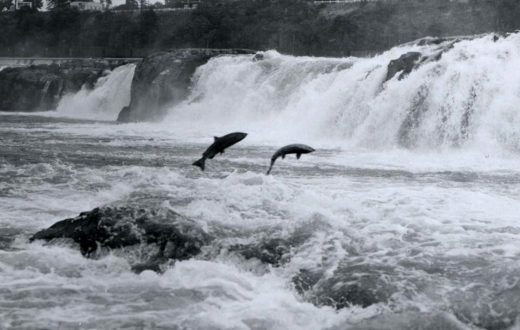 Dams have transformed the Snake and Columbia rivers, once among the world’s largest producers of wild salmon and steelhead (ocean-going rainbow trout). More than 400 dams harness the basin’s rivers for hydropower, irrigation and flood control. These dams, combined with other factors, have pushed some wild salmon runs to the brink of extinction. Last May, American Rivers and our partners won a major court victory where the federal judge required a new examination of the impacts of Columbia and Snake River dams on imperiled salmon. American Rivers believes any salmon recovery solution must look at the entire Snake-Columbia hydrosystem, and should include removal of four low-value dams on the lower Snake River in eastern Washington. Improvements in the operations of some Columbia River dams are necessary. Over the past two decades, billions of dollars have been invested in habitat improvements throughout the basin to recover salmon runs. While these investments are necessary and have shown some positive results, they are not sufficient to bring wild salmon runs back to healthy, sustainable levels. It’s time for a regional conversation about how we can remove the four lower Snake River dams and replace their benefits with cost-effective alternatives. What does this transition look like? We need to examine how power from the dams could be replaced through a combination of energy efficiency gains, new renewables like wind, and perhaps changes in the operation of the region’s other dams. Let’s look at how grain currently transported on barges instead could be moved on upgraded railroads and highways. Irrigation is provided from only the lowermost of four lower Snake River reservoirs – above Ice Harbor Dam – so let’s look at how that irrigation water could be pumped from a free-flowing river. It’s time to act to create the future our children deserve: a future where wild salmon are restored to healthy, harvestable numbers; where continued investment in renewable energy and conservation provides low-cost and stable sources of energy; where water supplies and transportation infrastructure serve farms and communities; and, where risk of flood damage is reduced. Achieving this vision will require strong leadership from the White House, Northwest governors and the Northwest congressional delegation. And, it will require the voices of people like you who care about healthy rivers and wild salmon. 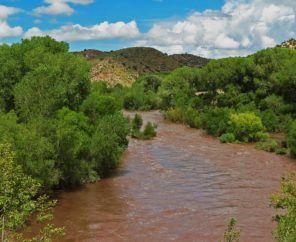 As other dam removal and water management settlements around the country have demonstrated, it takes hard work to chart out a solution that all parties can endorse, but it is possible. 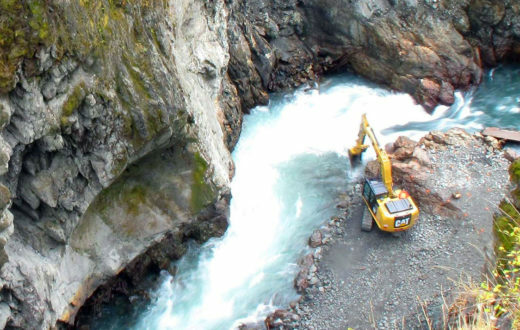 Just look at the tremendous dam removal success stories on the Elwha River in Washington and the Penobscot River in Maine, to cite just a few recent examples where fish runs are being restored and local economies are being revitalized. Together with our partners, American Rivers is committed to finding the best solutions for the people and salmon of the Columbia-Snake basin. We hope you will join us. Find an open house near you. Speak up for rivers and salmon! Pasco, Washington: Monday, November 21st, 4 p.m. to 7 p.m. Holiday Inn Express & Suites Pasco-Tri Cities, 4525 Convention Place, Pasco, Washington 99301. Boise, Idaho: Tuesday, November 29, 4 p.m. to 7 p.m., The Grove Hotel, 245 S. Capitol Blvd. Seattle, Washington: Thursday, December 1, 4 p.m. to 7 p.m. Town Hall, Great Room, 1119 8th Ave.
Portland, Oregon: Wednesday, December 7, 4 p.m. to 7 p.m., Oregon Convention Center, 777 NE Martin Luther King Jr. Blvd. Damn fools. Dams are important contributors to societal development and work synergistically to provide hydroelectric power and for protecting salmon runs for future generations. To entertain the thought and actually remove dams is regressive in the first order. With the ‘logic’ of this site and others demanding removal of dams is tantamount to insanity, to turn us into living like the Unibomber. We NEED Dams and the fish ladders that assist in keeping our salmon runs viable. Don’t turn off the lights by eliminating the dams, it’s a fools errand and amounts to being penny smart and pound foolish. The notion that we promote wind turbines is equally absurd as tearing down the dams as it’s not only expensive, noisy, inefficient, bird killing machines, they are a blight on the landscape. The same goes for solar panels that fry birds in mid air. Is this your idea of being sustainable? Dams once they’re in are efficient modes of GREEN energy that provides decades of economic benefits and an important control and containment of water flows that contribute to the down stream environment which includes salmon populations, irrigation, flood control and recreation, the list goes on. Keep the Dams, to hell with the backwards anti-dam fanatics who want to bring back the dark ages. Thank you for your comment. 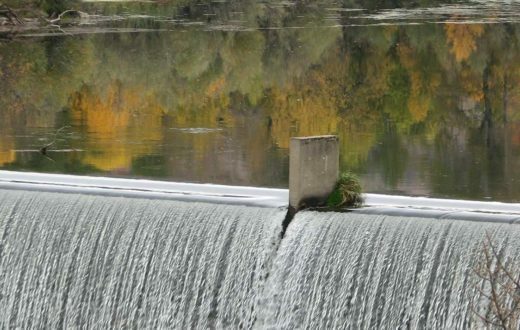 While we agree that many modern dams provide invaluable benefits to society in the form of hydroelectric production, flood control, irrigation, and barge navigation, there are lots of aging dams that no longer pencil out economically. The four lower Snake River dams are such an example. They provide limited power production at a time of the year (during spring runoff) when the Pacific Northwest is awash in power; minimal irrigation benefit (to only 13 farms that draw water from behind one of the dams); and no flood control. The main reason they were built was to open a barge navigation waterway between Lewiston, Idaho and Tri-Cities, Washington. That navigation waterway exists only because of massive government subsidies and local property taxes that keep the inland seaports afloat. Yet even with those huge subsidies, overall freight volume on the lower Snake has declined by 70 percent over the past two decades. Any objective analysis would conclude that the lower Snake River dams cost American taxpayers and Northwest electric ratepayers far more than they deliver. Removing them not only would present us with the best single salmon recovery opportunity on the planet, but it would also open up substantial new economic opportunities in the Interior Northwest. That is progress, not a return to the Dark Ages. Really, at this time, I’d like to see a study done on the fish to see if there is any radioactivity in them, tumors, or other abnormalities that might be caused by radioactive discharge from Hanford Nuclear Reservation in Richland, WA. The dams on the Snake River are old, outdated, serve no function. To provide for our wild salmon thes dams must go. Science supports this critical strategy. The Dpartment of Inteior is already approving & removing obsolete dams. It’s time to get serious about saving salmon. 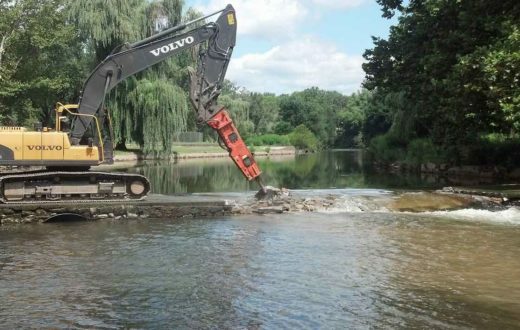 Removing dams is certainly an important step in the process. 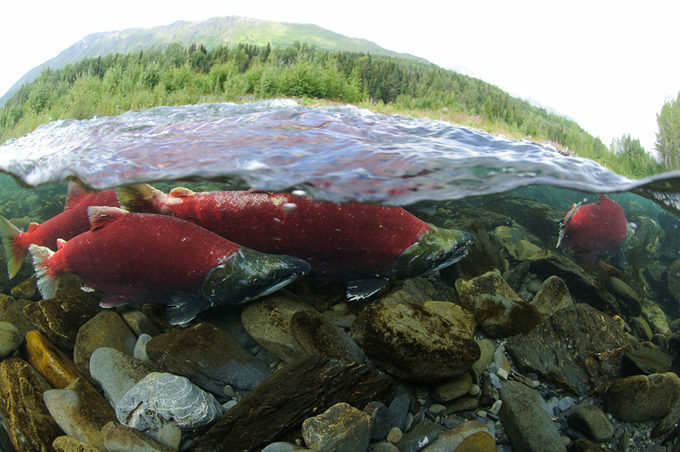 Salmon deserve to be protected and so do our waterways! We’re supposed to be stewards of this beautiful planet, doing our best to ensure its survival. Let’s stop polluting, and giving breaks to big corporations that careless about earth’s survival and its inhabitants, and only their pocketbooks. When we stand together and demand change, change happens!!! 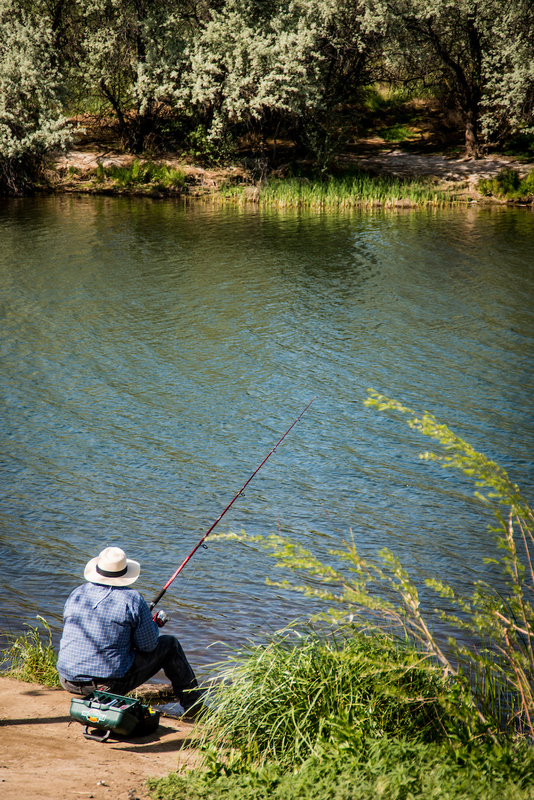 Unfortunately, it’s been shown that dams do more harm than good, especially to wildlife, fish and the environment. I live in the South but I support making salmon sustainable for consumption. There are options to hydro power such as wind (though that has downsides in the harming of birds), solar power is inexpensive and given incentives could certainly be a consideration. What will 3,700 more new dams do that 48,000 existing ones haven’t already done? While dams can benefit society, they also cause considerable harm to rivers.